Multiple ways of engaging with the CCL Community that inspire and develop greater lifelong leadership of self and others. 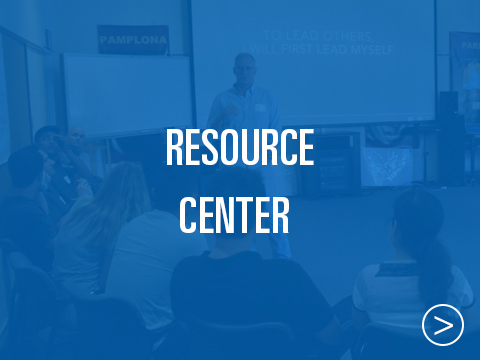 CCL Forums are small groups of members, facilitated by a mentor, who meet monthly for two hours to share, learn, and encourage each other in advancing themselves, their leadership and their careers. 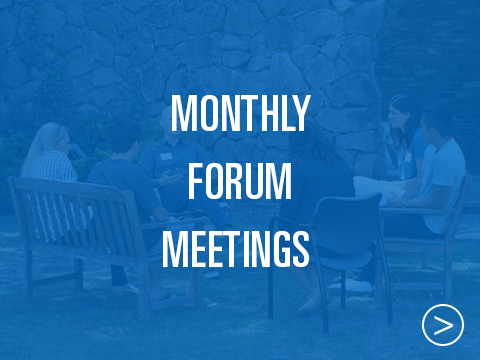 The impact of the monthly Forum meeting on each member is profound—CCL Forum Members consider this the bedrock of the Community experience. 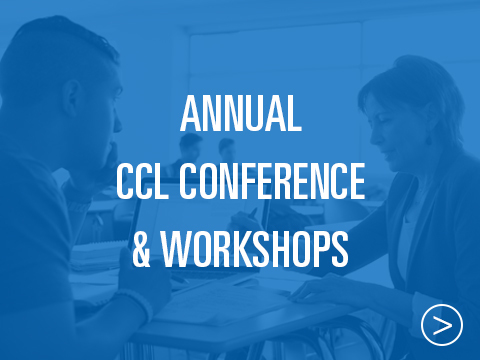 Annual Two-Day CCL Leadership Conference—brings together all CCL Forum Members for a weekend of inspiration and sharing. General sessions include CCL speakers and guided discussions on world, career and personal topics of highest interest to our members. Breakout sessions focus on the annual alignment of individual purpose and priorities within the changing landscape of each member’s career and life. 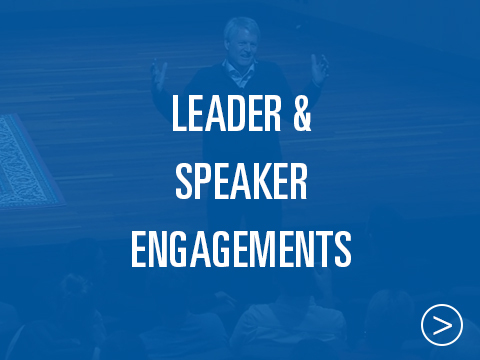 Listen and interact with CCL Leaders who inspire and teach through sharing their own life stories, lessons learned, and principles used in their leadership journey. CCL Forum Members have the opportunity to not only hear firsthand from these accomplished leaders but interact with them personally. Engagements include CCL Speaker Series, executive roundtables, and dinner events designed around specific topics most important to CCL Forum Members. 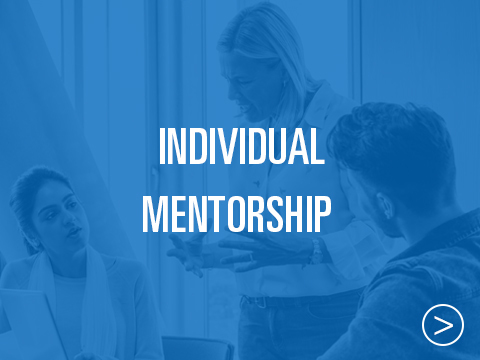 Among CCL Leaders are experienced mentors committed to each CCL Forum Member. 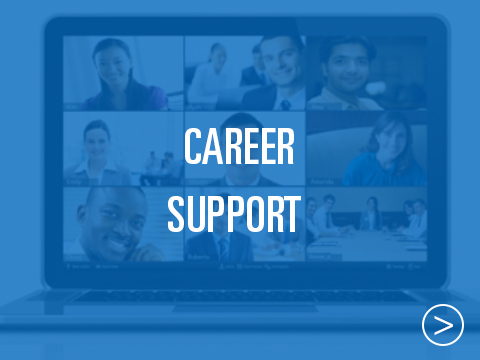 Mentors help interested CCL Forum Members navigate important opportunities and challenges in both life and career. Mentors guide and champion select CCL Forum Members' vocation and career advancement. “It took me lots of years and many mentors to finally get to know myself. Access to opportunities through our CCL Leaders network. CCL is in the process of assembling a portal for world class learning, including a digital library on critical topics as well as virtual access to new leaders.